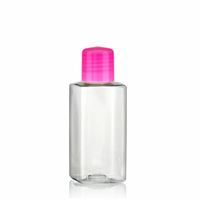 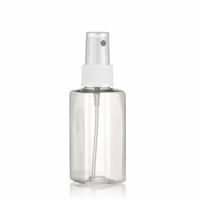 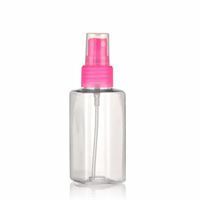 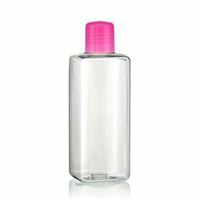 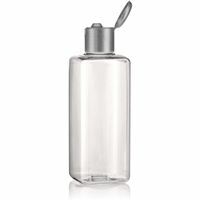 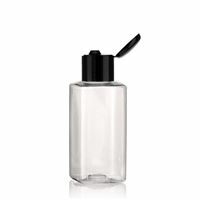 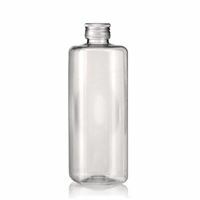 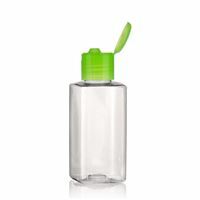 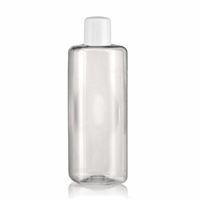 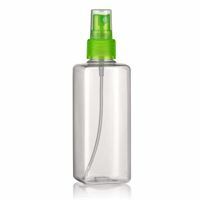 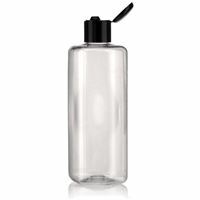 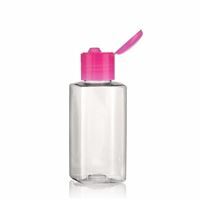 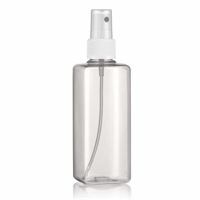 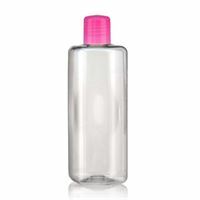 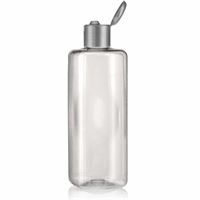 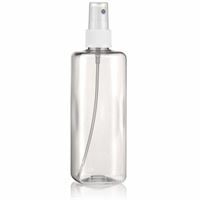 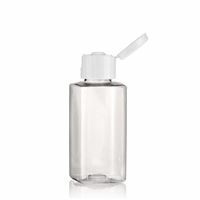 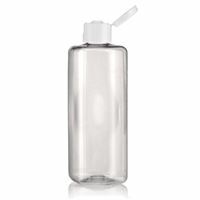 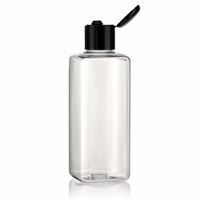 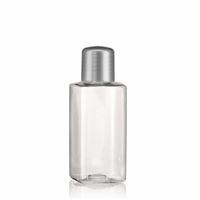 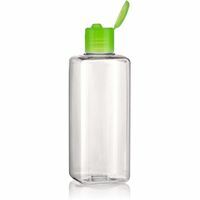 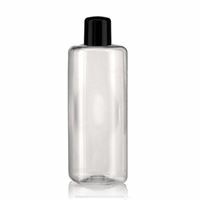 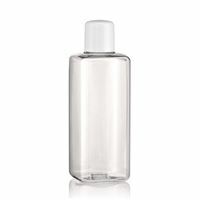 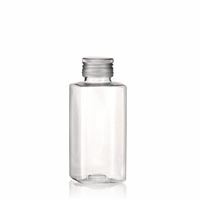 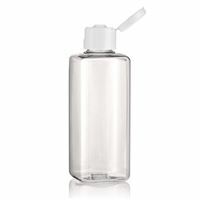 With a multitude of closures like screw cap, disc top cap or dispencer, the clear "Carl"-bottle is great for packaging products like cosmetics, hair care products from dyes to shampoos, product samples and even water bottles. 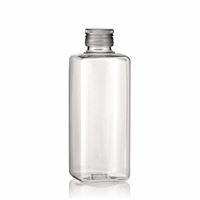 The different round container styles can be purchased in a variety of sizes and offer an easy handling shape. Take the time to view our selection.